We have three Studios in Cockerton in Darlington, Middlesbrough & Washington. 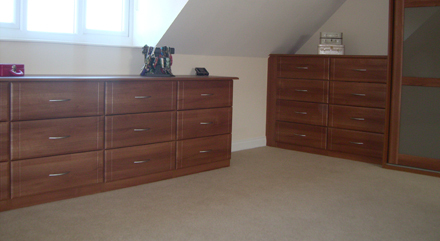 If you want your bedroom fitted by us, we can take the worry out of measuring for you. 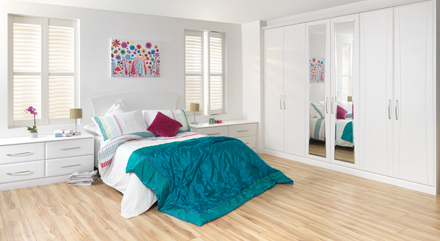 Sliding Wardrobes, made by Bedroom Image, a family-run business established in Middlesbrough in 1978, is one of the leading suppliers of sliding wardrobes in North East England. 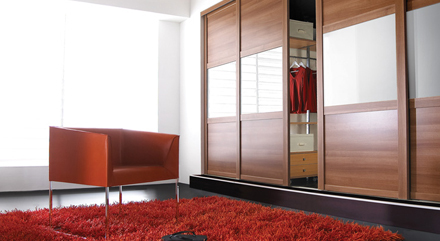 With studios in Darlington, County Durham, Middlesbrough, Cleveland and Washington, Tyne & Wear, we supply an extensive range of beautiful and stylish wardrobes and bedroom furniture to suit any home. 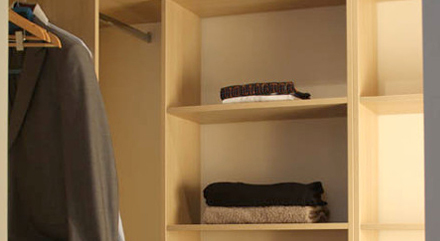 View our brochure of services here. Brilliant job, brilliant service! Keep up the good work! !